Here’s the thing I’ve learned over the last few years, sometimes, life happens and you have to chill out a bit before you can write again. That’s exactly what I’ve been doing, living in the chill zone. I’ve been working on a Master’s in Theology and Apologetics on top of homeschooling and raising kids so it’s been a bit of a busy chill zone. But, over the summer, God started messing with me again. I’ve spoken a lot about becoming “warriors” in the faith and over the last few years, I have been thinking about a clothing line to go with it. The timing wasn’t right though, until this summer. Ascent516.com is all about bold faith in a non-cheesy, cool kinda way. We have funky, amazing faith-filled designs and more on the way! 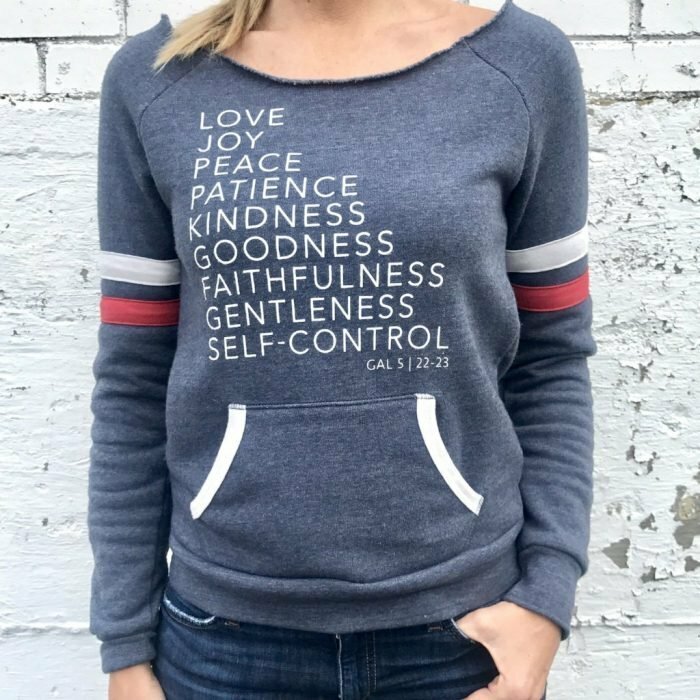 The quality is great, the tees and sweatshirts are ultra comfy and best of all, they’re bold and faith-filled!